A Personal Touch - A full line, bridal boutique, offering bridal consultation, caketops, accessories, discount invitations, engraving, gifts, freeze-dry bouquet preservation amp; more. For more information call 559-627-1075, Email or our web page. 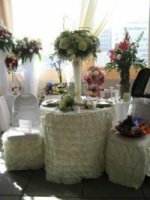 Enchantment - We are able to provide beautiful and elegant accessories, favors, and cake tops at the best quality in all price structures. Blind Heart - Specializing in interracial and ethnic cake tops, favors, and accessories. 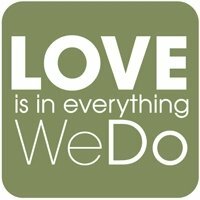 Interracial figurines, African wedding brooms, multicultural favors and much more.